VapeOnly vPulse Dual-output Starter Kit with vAir D16 tank and 900mAh battery, integrates with two output modes, both regular DC(direct current) output mode and Pulse output mode, offering a better vaping experience. • It does not come with e-juice. • There is CE mark on the battery, NO CE mark on the vAir D16 Clear cartomizer. VapeOnly vPulse, Werde nie wieder zur kippe greifen. Für Einsteiger und umsteiger definitiv zu empfehlen. Schickes und kompaktes Gerät. 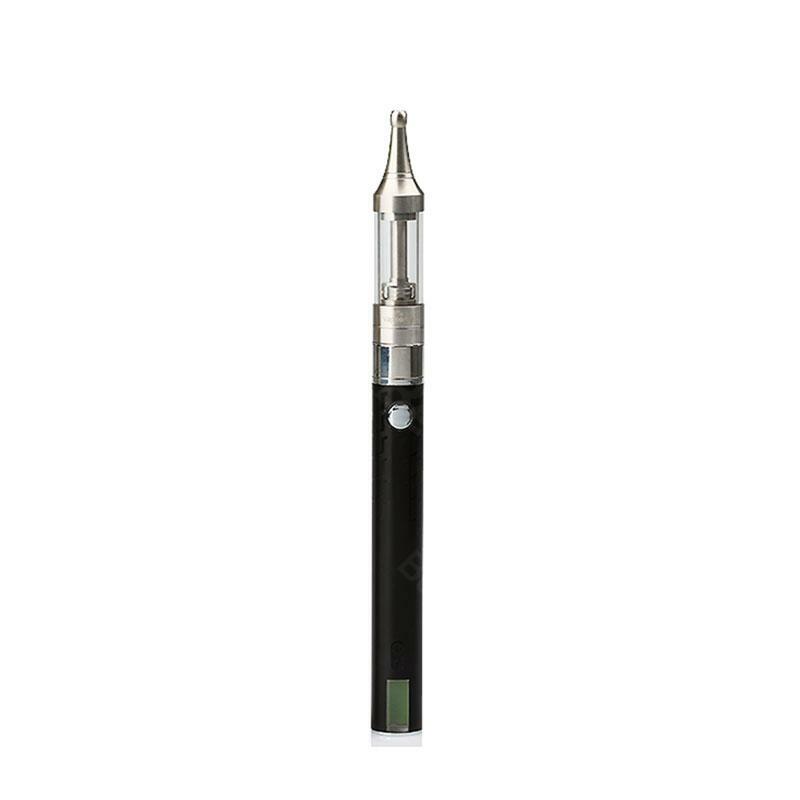 VapeOnly vPulse Kit is cheap in price, powerful in function.